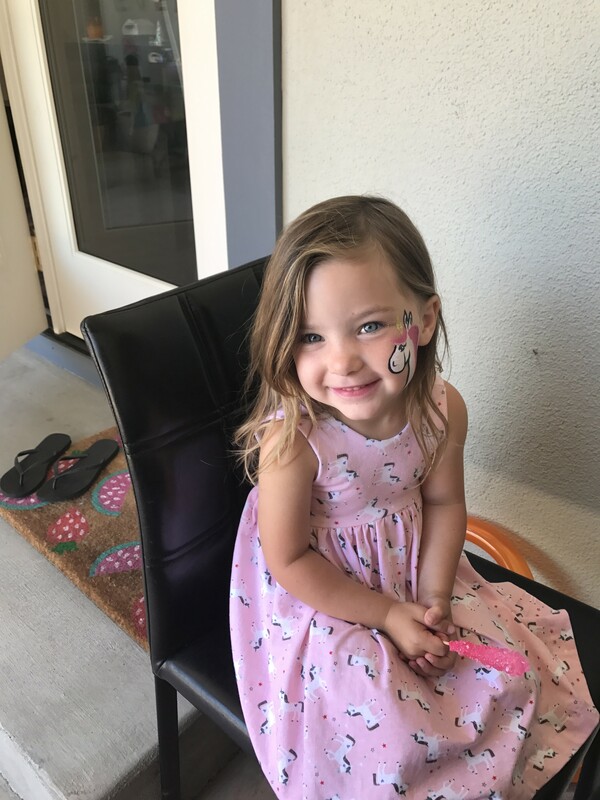 Natalie Z.’s review of Pacific Party Services: Face Painting, Henna, and More! - Best face painting & balloon animals! 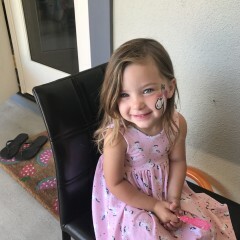 Pacific Party Services: Face Painting, Henna, and More! Best face painting & balloon animals! Thank you so much for coming to our kids 4th birthday party the kids loved getting their faces painted and ballloon animals, even the adults got in on the fave painting! Will use your company for our next party!